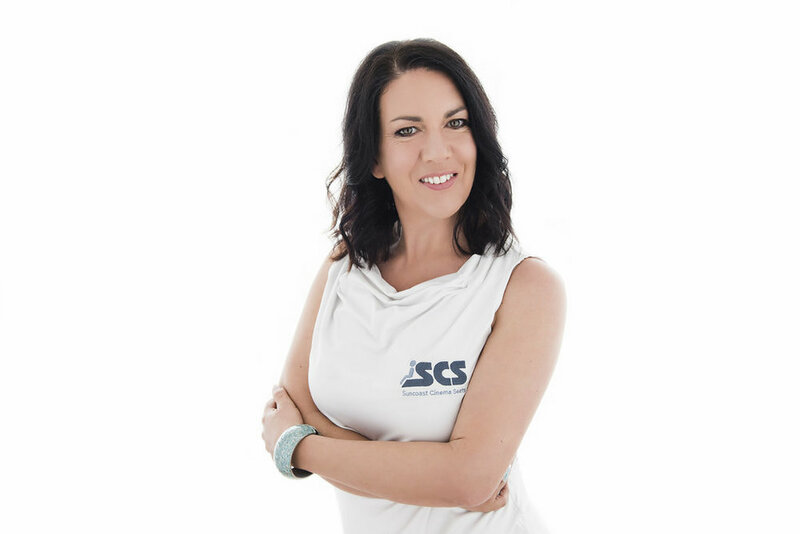 Get in touch during the planning phase and I can assist you to get the correct product for purpose and design. My manufacturer can provide CAD drawings specific to your project so the chairs can be installed seamlessly. Let an Industry Expert Help Bring Your Commercial Theatre Project to Life! "Experience and careful planning are key to delivering a commercial theatre project seamlessly, on time and on budget." With Ergonomically Designed, Supremely Comfortable Commercial Cinema Seats. 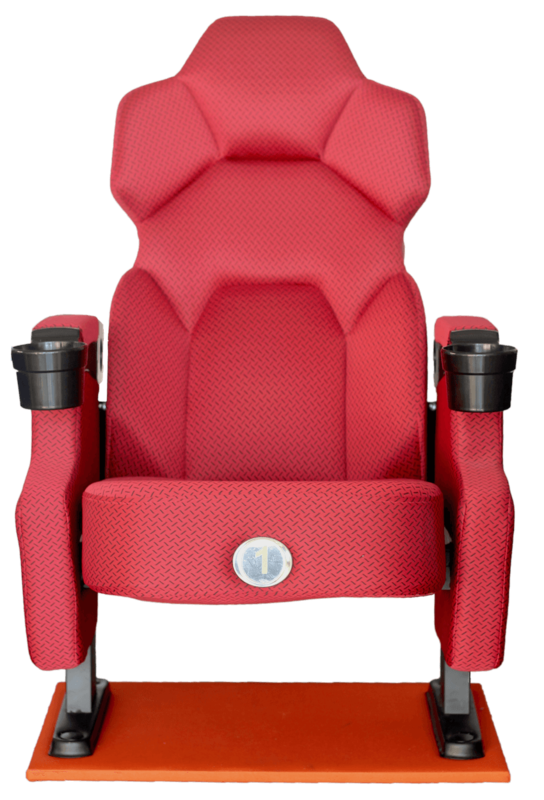 My range of ergonomically designed, high performance and supremely comfortable cinema seats are the ultimate finishing touch for your commercial cinema project. If you have floor plans or room dimensions, why not send them to me? I will use my experience to help you configure your cinema. Compare information on uses, styles, colours, fabrics, measurements and optimal layouts. Every seat achieves that elusive, defining balance of comfort, ergonomics & refinement. Perfect for your next commercial project. "Karen was committed to making sure we got the best product for our situation. I guess the personal service factor was really critical for us." "The service Karen provided us with was phenomenal. She went above and beyond the call of duty every time. We love our room and our chairs, and just couldn’t be happier." Have your Questions answered by a Cinema Seat Specialist and Home Theatre Industry Insider. Contact Karen to hear more about her contemporary range of furniture.